Back in my bartending days (many, many years ago) we rarely ventured outside of anything more complicated than a martini or a Manhattan, and we hated anyone asking for a blender drink. (“Sorry, the blender is broken. “) But now we are in the grip of the craft cocktail craze. Bartenders have evolved into “mixologists” who have achieved rock star status in foodie circles, like Dale DeGroff (New York), Derek Brown (Washington), and Chris Hannah (New Orleans). They make their own bitters and come up with exotic new libations, doing things with cocktails that are alcoholic takes on the molecular gastronomy of Ferran Adria. Bartending has become a high-wire act of booze. The liquor industry has responded to this trend by producing ever more exotic (and expensive) takes on the basic alcoholic food groups: gin, vodka, and whiskey. I have tasted some of these, but not in a serious way until I embarked on this new path. With that in mind, let me just pass on a couple of favorites. Sipsmith Gin, London, $39.99 – I came to gin comparatively late in my drinking life. But after tasting many of the standard products, I stumbled across this when in England. It’s lovingly made in a still named “Prudence” in an outlying London house. It’s complex, with nice herbal tones of thyme and juniper. Make a nice cocktail like a French 75 (created in 1915 in New York and named for the French 75MM artillery). If you must do a gin and tonic, have the decency to use a top -light tonic like Fever Tree or Q, which don’t use high-fructose corn syrup. 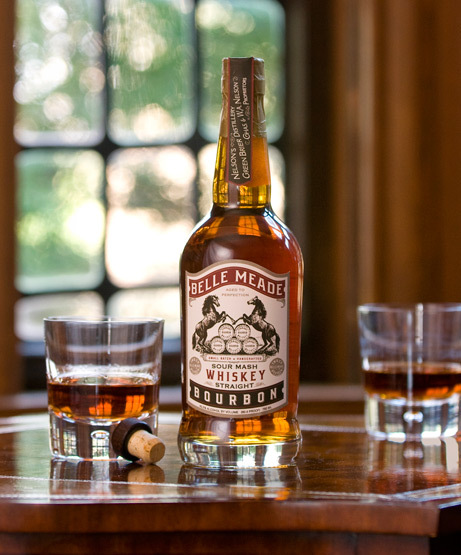 Belle Meade Sour Mash Bourbon, Tennessee, $34.99 – Forget Jack Daniels. This small batch sour mash bourbon is the real deal. It is hard to find with its limited distribution, which is a cryin’ shame, because it deserves a wider audience. It is a tad paler than other bourbons, with lovely notes of vanilla and caramel. Make a mint julep with this. (Yes, yes, I know it’s heresy because it’s not Kentucky.) Worth seeking out or asking your store if his or her distributor can find it. Tito’s Handmade Vodka, $19.99 – Vodka is the true chameleon of alcohol. I’m old enough to remember when there was only one flavor of vodka, and it was clean, crisp, and neutral, making it a perfect mixer. Now you go into a store and there are likely more vodkas than anything else, and made anywhere, including Canada, France, Ireland, Scandinavia, eastern Europe, and, of course, Mother Russia. I still like Tito’s, made in Austin, TX (although a couple of guys in New jersey have sued, claiming it is not really “handmade”). 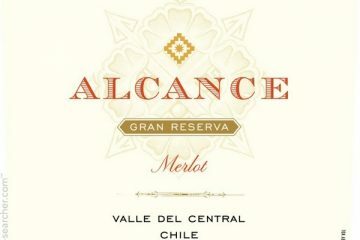 The slight citrus and corn notes give it a nice edge. This is really all for this first installment. I will get into rums and tequilas and other boozotica later. I shall be tasting and sipping on your behalf, hopefully discovering some fine and fun things along the say and steering you away from boneheaded liquor marketing decisions. (I will still keep my wine portfolio, of course.) I welcome comments, suggestions, samples, and your own submissions.